"On Speaking French After Twenty Years," from Casting Off. Appeared in Poetry Daily​, November 2007.
as is the verb for missing. We’re talking of the newborns in our arms. without warning, silent fish-mouths open. for that lost common tongue. 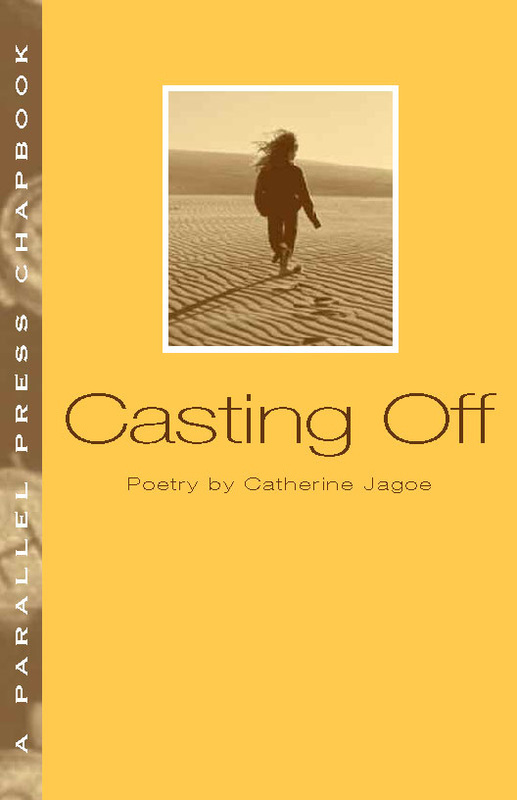 Read a review of Casting Off by Richard Swanson here.